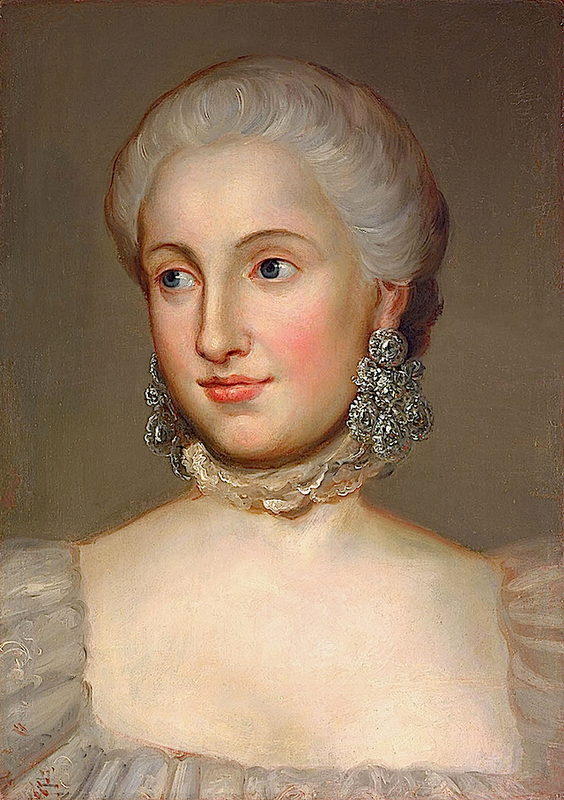 Princess Isabella of Parma’s girandole earrings in Meng’s painting below are modest in comparism to these 11 cm. 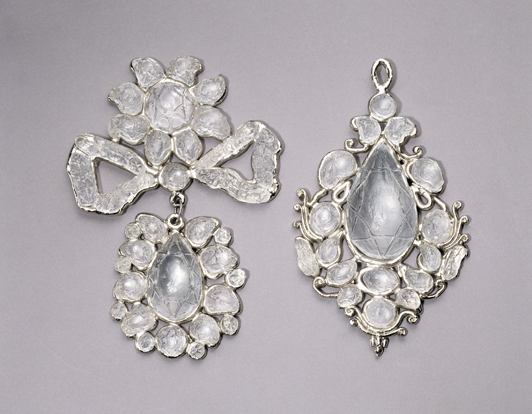 long diamond girandole earrings. They are the largest pair known. 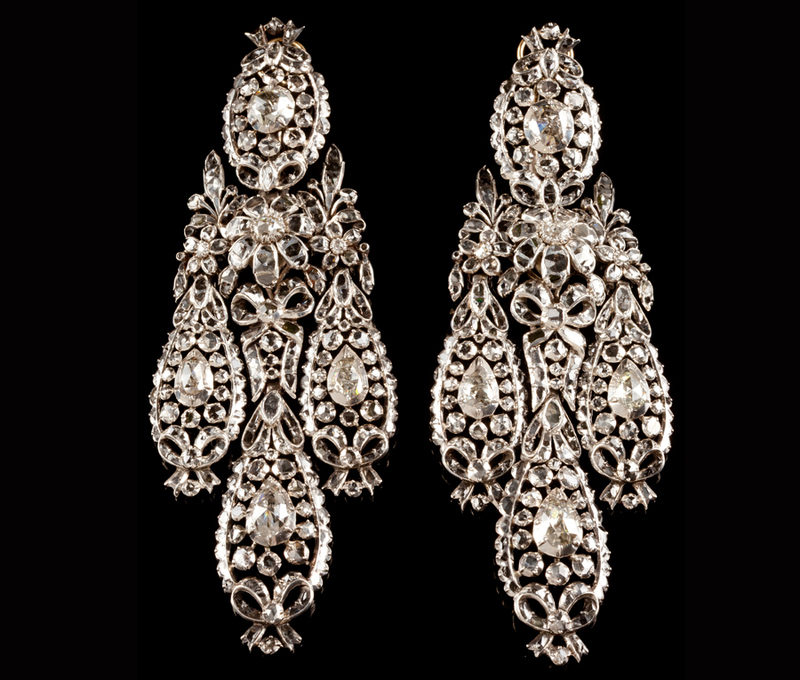 The silver earrings are completely set with rose cut diamonds, all perfectly set to the point that they appear to melt into the floral design, Portugal, third quarter of the 18th century. 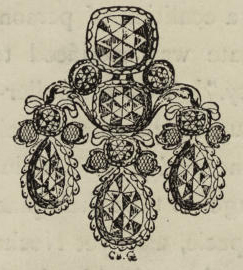 In jewelry, a girandole is a design, mostly earrings, in which three dangling pear-shaped ornaments are suspended from a central motif, often a bow. 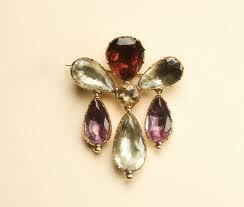 The girandole was the favourite court jewel in the 17th century and its popularity remained in the 18th century. 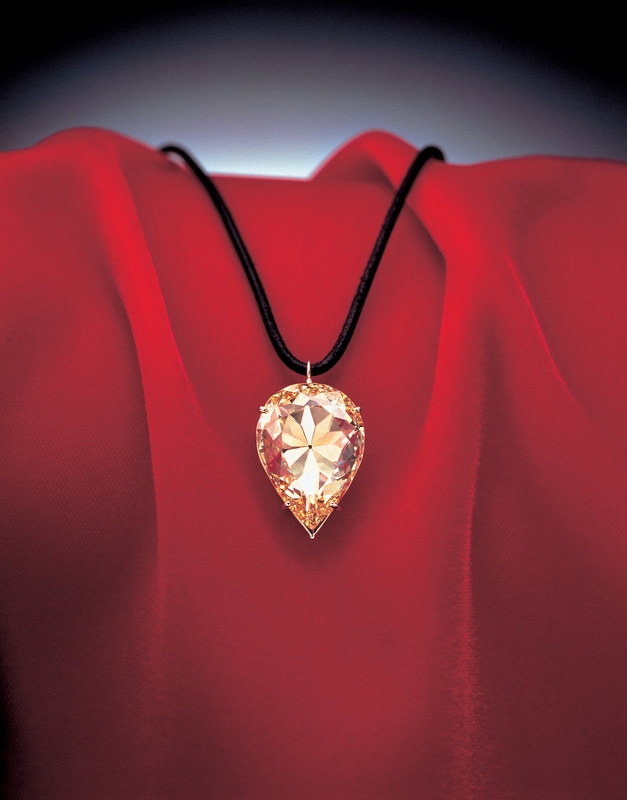 The original 17th century model comprised one element above a central bows suspending 3 or 5 pear shaped pendants all moving independently creating a dramatic sparkle effect. In the 18th century new versions of the girandole model were created where the central bow experienced several variations. This model, where the central bow was replaced by a bouquet was the favourite in the European courts. 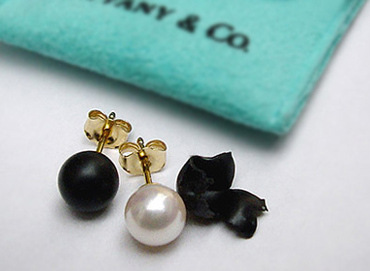 These earrings are from the collection of Américo Barreto, famous Portuguese jewellery collector and dealer in the 20st century. 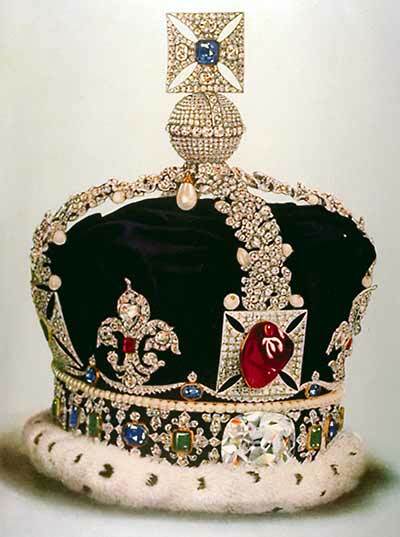 Barreto worked as a consultant of “National Palace of Ajuda” for the crown jewels collection and was widely recognized both nationally and internationally. He had a legendary private collection which was presented at Museum of Ancient Art until his death and that is can be found (partially) on the illustrated book “Five Centuries of Jewelry”. 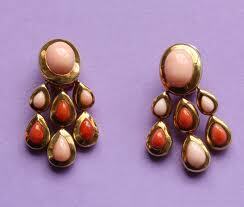 The earrings were probably sold by Barreto in the 1970s. 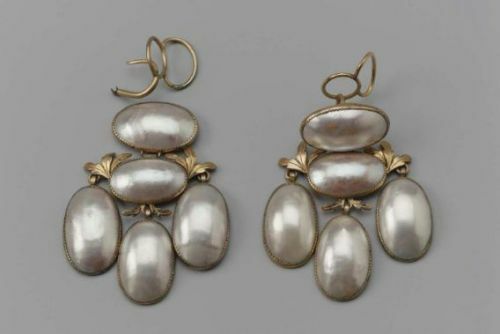 There is no information regarding the original provenance of these earrings but it is very likely that they have a royal or noble provenance. They are rich and extravagant. 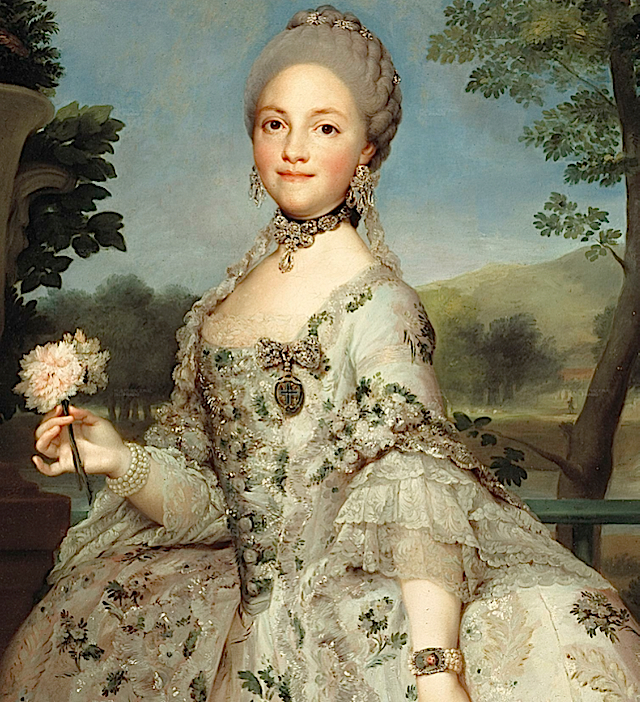 Here is another portrait of Queen Maria Luisa of Parma who was also painted by Mengs in 1765. 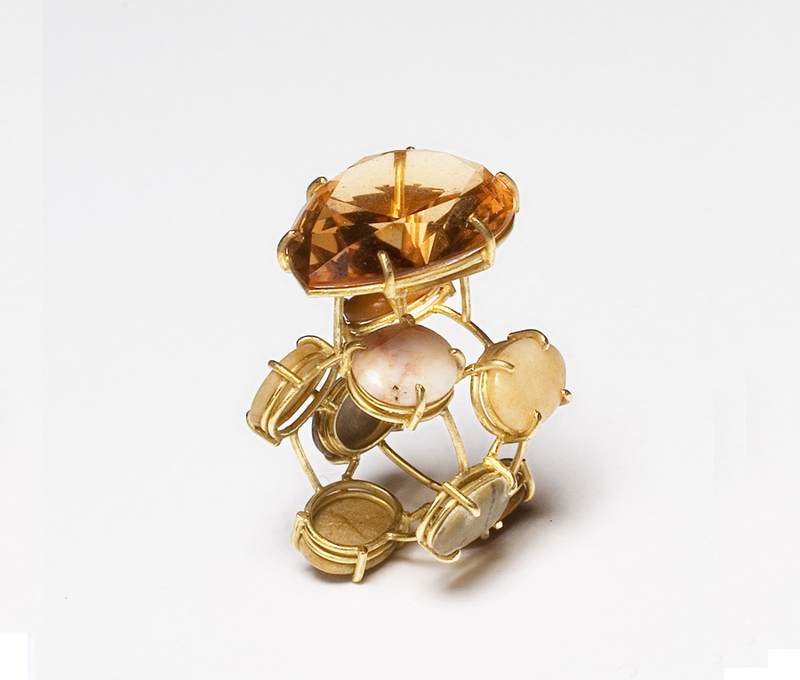 Gemstones have long been attributed mystical and magical powers in relation to religion and superstition. 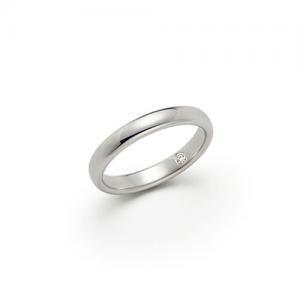 The notion that a certain gemstone is associated with a specific month, ‘birthstones’, derives from these early beliefs regarding one’s time of birth and its relationship to the planets. 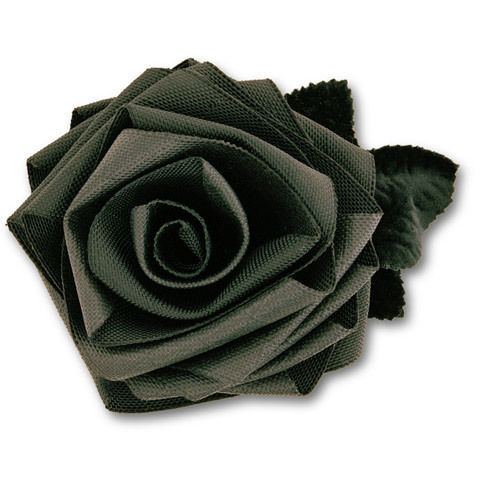 The tradition of birthstones originates from the Jewish astral depiction of gemstones. 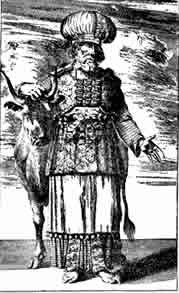 The high priest and brother of Moses, Aaron wore a breastplate that was covered with twelve gemstones to represent the twelve tribes of Israel. The stones also corresponded with the twelve signs of the zodiac and later the twelve months of the year. The Breastplate of Aaron is referred to in Exodus 28:17-20 and Revelation 21:19-20. 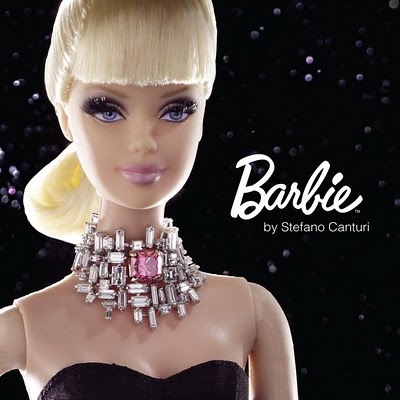 The belief in a cosmic universe where heaven and earth are connected also includes the supernatural powers of gems. 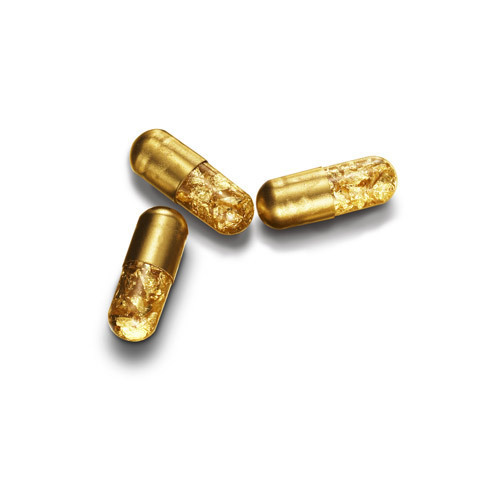 Divine powers are everywhere from macrocosm through the physical elements such as mineral products. In India nine planets – all designated as celestial deities – watch over nine gems; Saturn is the planet for the blue Sapphire, the Moon’s ascending node for Hessonite garnet, the descending node for cat’s eye, Venus for the diamond, the Sun for the ruby, the Moon for the pearl, Jupiter for the topaz, Mercury for the emerald and Mars for the coral. 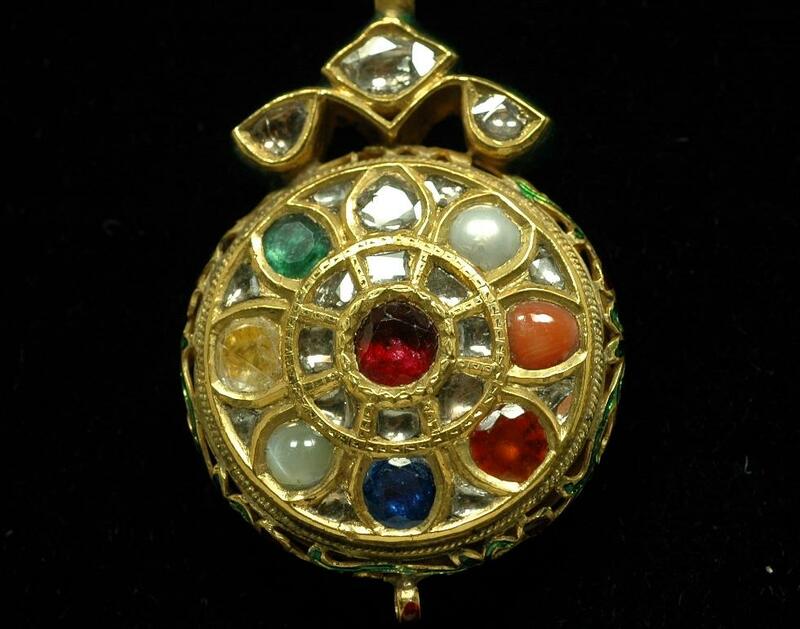 Navaratna jewels (nava= nine; ratna = jewel) contain all nine gems in a specific order. It is still a common belief that gems hold power and that wearing the gem associated with your birthday functions as a talisman and will bring good luck, health or power. This faith in working power of gems can even be seen as a tool to gain power in the world. In today’s world of danger, uncertainty and less religious belief people tend to reach out to other irrational or magical beliefs such as lapidaria (knowledge of stones). 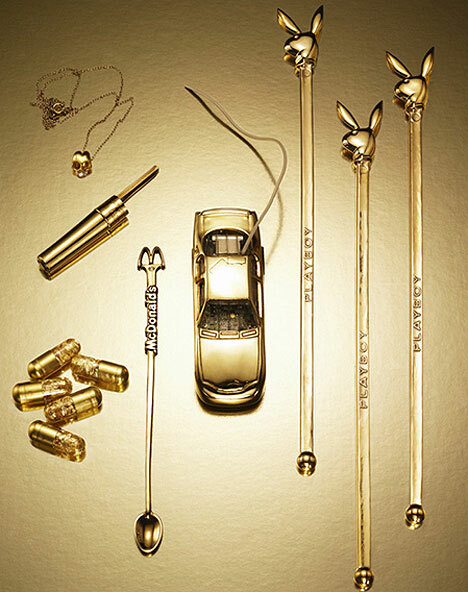 Birthstone jewelry has become a poetic tradition for gift givers as this Art Déco Cartier catalogue illustrates. Please ignore the old prices!! 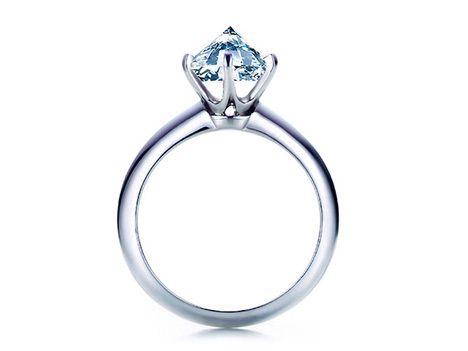 Who of you wears or is looking for his or her birthstone? For more extensive reading on birthstones read this Jewelers of America leaflet or our Cartier catalogue on birthstones.